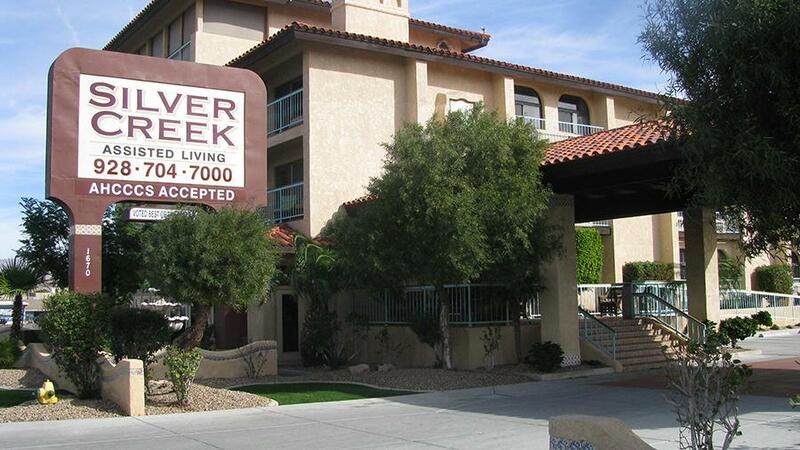 Does Silver Creek Assisted Living, Inc offer the following services? The staff truly cared for my mother during her years spent at Silvercreek. I am very thankful for their love and support. Forever grateful. My mom has been living at Silver Creek for about 6 months. Words can't express the gratitude we have towards the owners of the facility and their staff. We visit mom, often, and there is always some kind of activity going on and we are so happy with the care they give mom. If you have a loved one that needs care, please, take the time to check Silver Creek out. You will not be disappointed. The facility is immaculate and beautiful. I would highly recommend, Silver Creek, Assisted Living to anyone who has need of their services. You will not be disappointed. We brought my mom here when we couldn't take care of her on our own anymore. They have been wonderful to her. Everyone there is great and my mom seems very happy. It's clean, the food is good, and it's a warm, welcoming place. When my mother fell in her home, I knew she could not live on her own anymore. That's when I started looking into nursing and assisted living homes. I am so happy that we found Silver Creek Leisure Living. It is an absolutely beautiful place and the people are so caring..